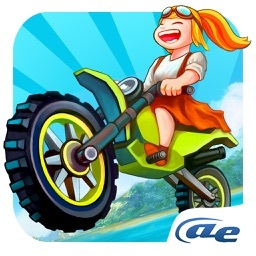 Arcade racing isn't just for four wheeler automobiles on the tracks and streets. 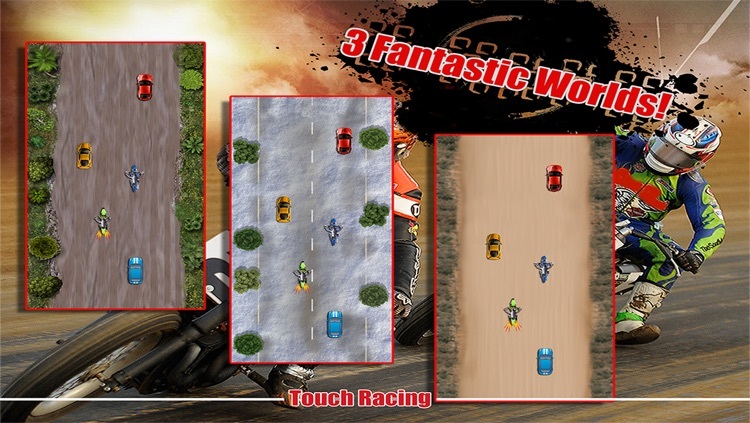 There are also arcade motocross style racing games to present two wheel action that is usually off road. 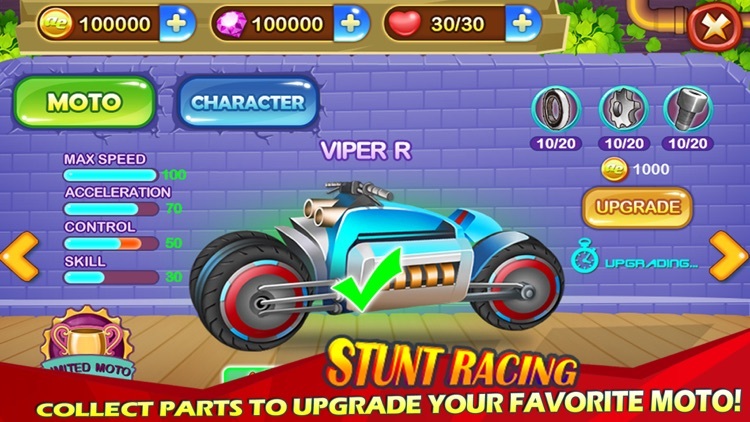 The arcade ideas are present with pedal to the metal action in which you don't have to worry about realistic handling through curves, and instead can just focus on finishing first. 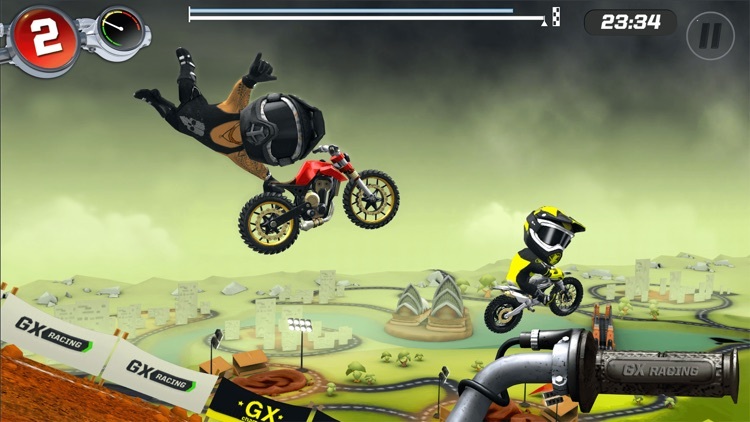 Some of these games also introduce free flowing tricks to offer boosts during the race. 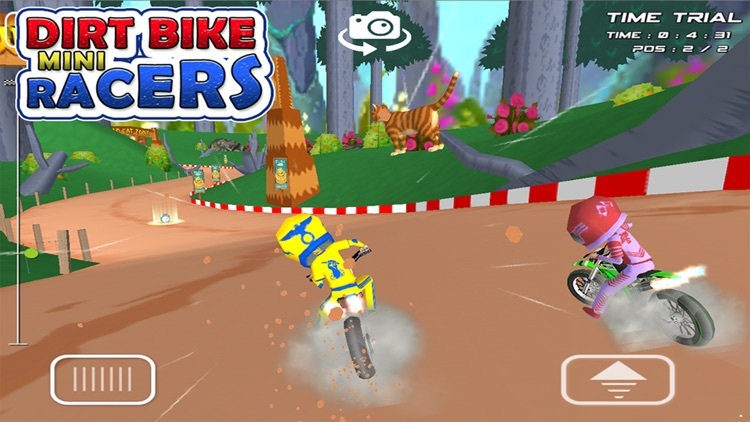 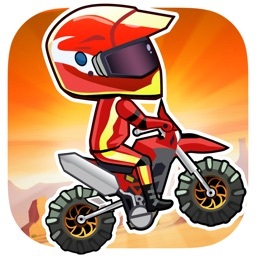 Get ready for the off-road experience of your life with Dirt Bike mini Racer! 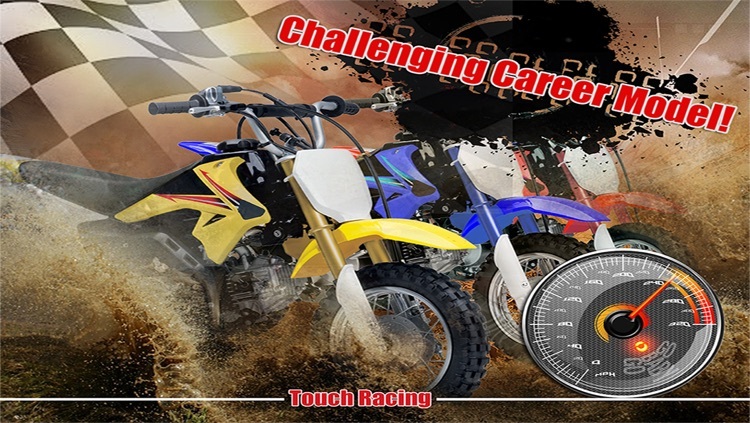 It will test your nerves and take you to the extremes offroad dirt bike racing capabilities. 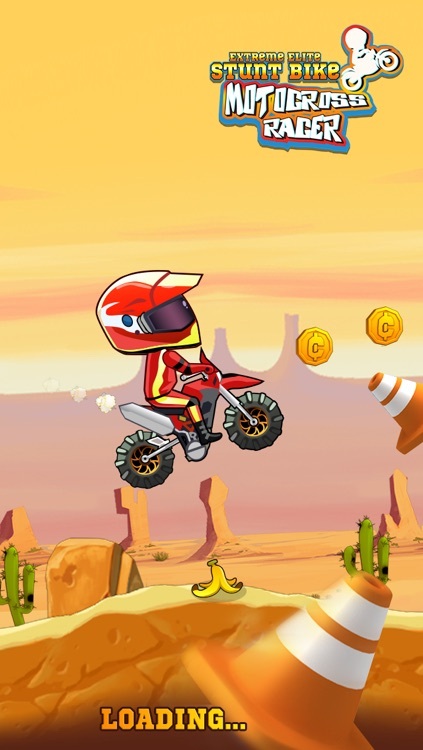 This game will test your balance skills and reaction times beyond belief. 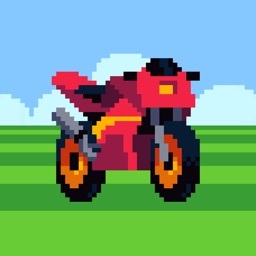 A high speed retro inspired arcade racer on a motorcycle. 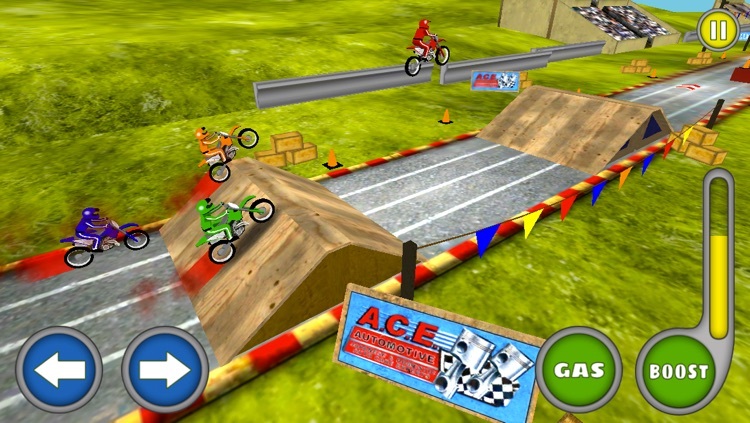 The game is a love letter to the past by incorporating the design style, speed, and course layout of the past. 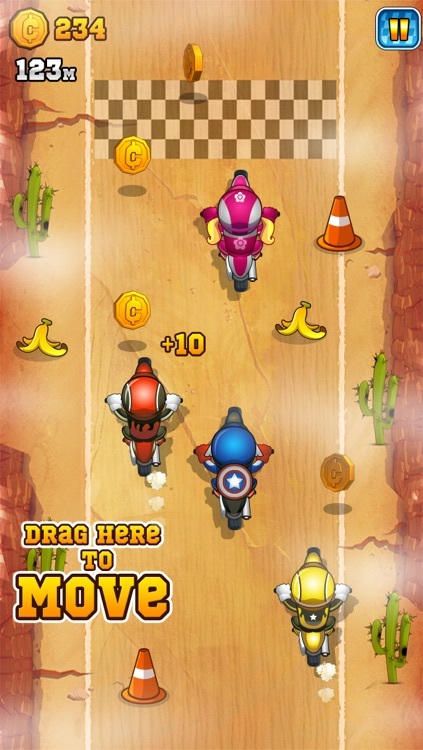 There's still modern flourishes of accessible touch controls and quick game sessions. 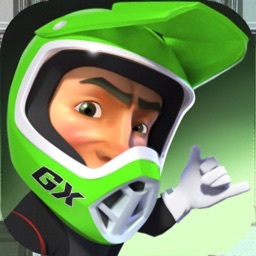 GX Racing is an exciting new motorcycle racing game. 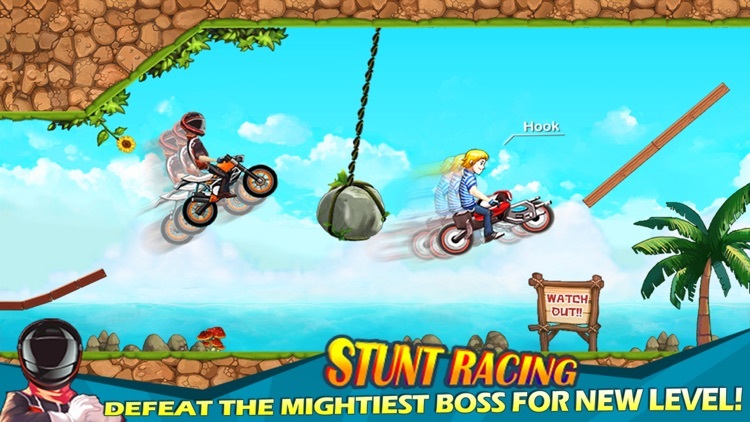 Stunt Racing - Extreme Moto Trials is coming! 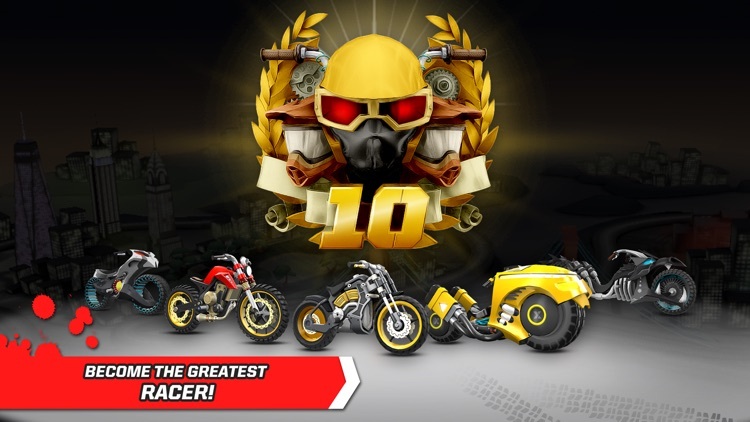 Enjoy the extreme challenge of global rivals! 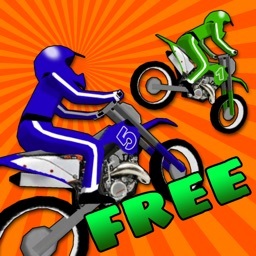 Nothing like Dirt BIke Race! 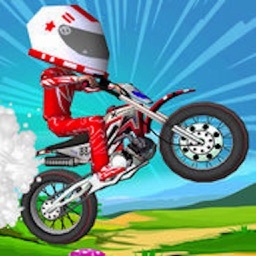 The only real dirt bike race game on IOS. 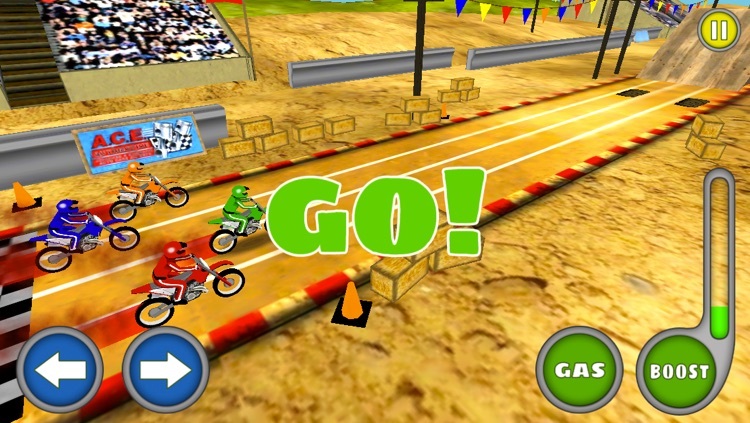 Drive without limits to win the game!